Super supportive padded bra top for the most vigorous work outs. Peek a Boo cut outs in the front. 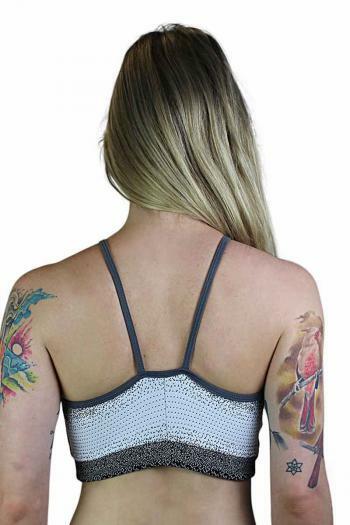 This cute sports bra for the gym performance benefits of modern fiber technology.